Here we go again; Friday fever. 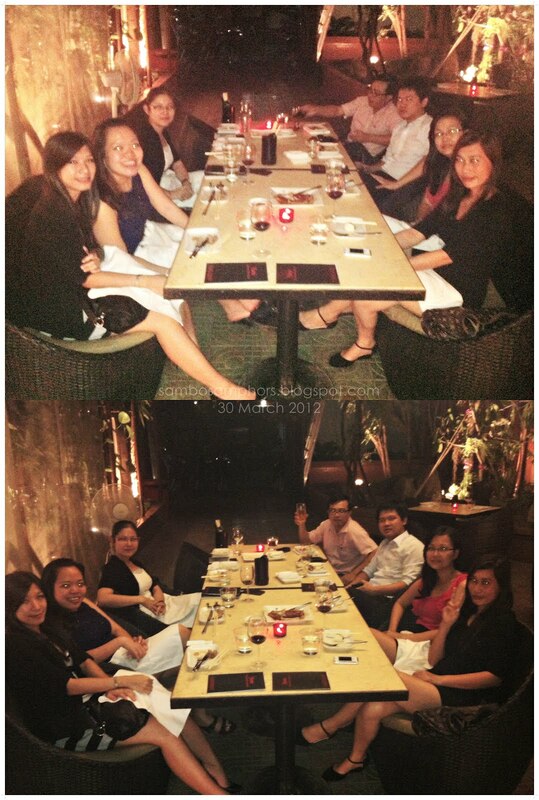 The team agreed to go for a little dinner together after sometime not meeting one another. Well, it's a great catch up at a Japanese Restaurant, Yumi. 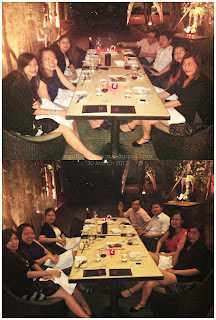 The night seemed young; we continued to celebrate our Friday till a little late. No major late night owl though. Pretty much was sober too. looking like a nice place. Yeh, not bad. Note that down if you wanna pay a visit when you're here.